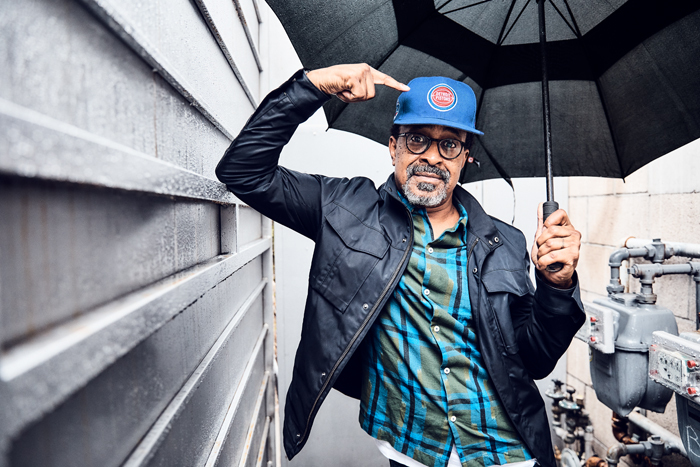 Tim Meadows reflects on his storied career and the highs and lows of show business. Everybody knows us! Even though Cadillac Coffee is not traditionally a B to C company, we have significant brand awareness in the marketplace. 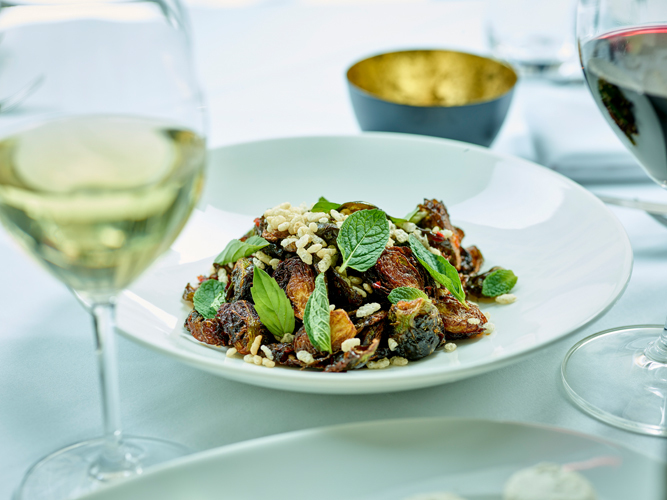 Fifty-five years in any business is a milestone, and in the restaurant business, it’s impressive. What’s even more impressive is that the Antonio’s and Roman Village restaurants are still owned and operated by the same family. 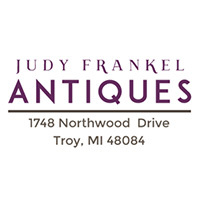 European antiques for the home and office. Harp's is the ideal lingerie store - whether you're shopping for that special someone or treating yourself. When you think of lighting, find your inspiration at Ray’s. We make it easy. 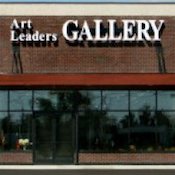 Art Leaders Gallery in West Bloomfield is truly a treasure to behold. 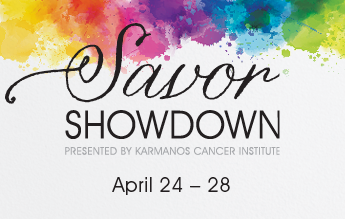 Whether you aim to improve your health or enhance your looks, you don’t have to go it alone. 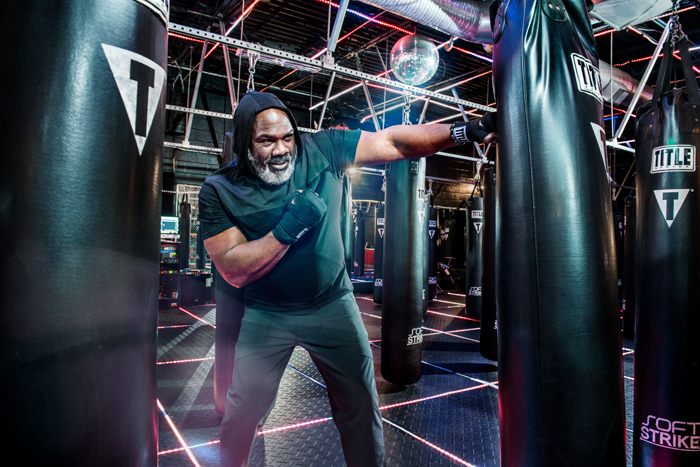 Metro Detroit medical professionals offer the latest treatments to ease pain, lose weight, prevent disease, and optimize your quality of life. 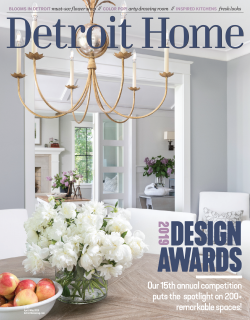 Detroit Home highlights the best of metro Detroit interior design, architecture, landscaping and craftsmanship. 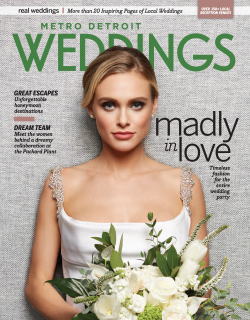 Your one-stop resource for all your wedding planning needs. 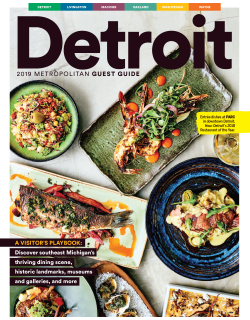 The 2019 Metropolitan Detroit Guest Guide is your resource to finding the best dining, culture, shopping, entertainment, and much more! 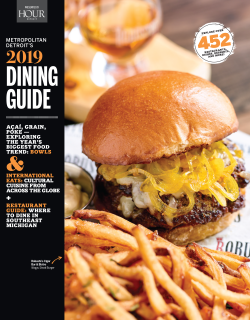 The 2019 Metropolitan Detroit Dining Guide is your best resource for restaurant reviews, menus, and savings in the metro Detroit area. 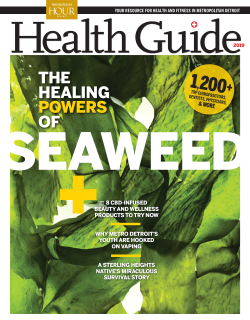 The 2019 Health Guide is your resource to finding the best doctors, dentists, chiropractors and more! 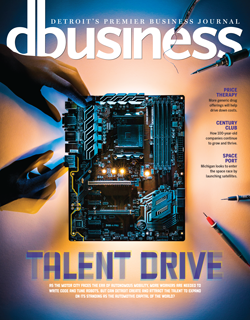 View the latest interactive issue. 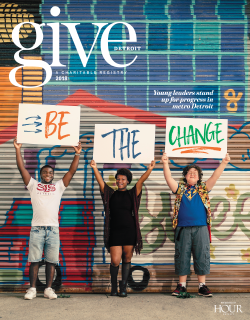 A charitable registry listing a variety of non-profits in the metro Detroit area. 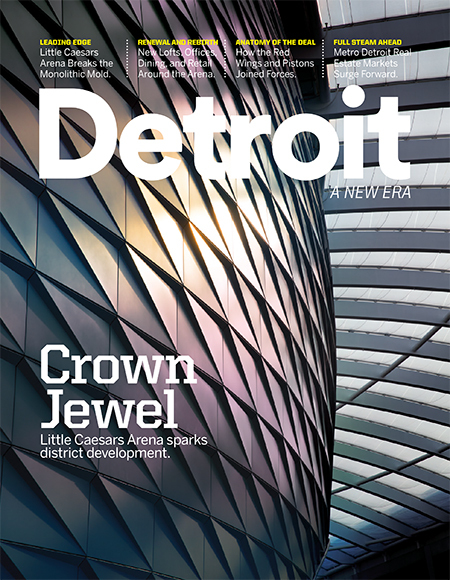 Michigan. 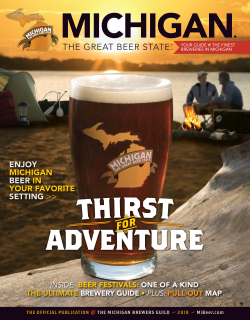 The Great Beer State is your best resource for beer news and information from the Michigan Brewers Guild. 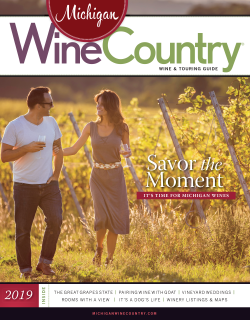 Michigan Wine Country is your best resource for wine news and information from the Michigan wine industry. 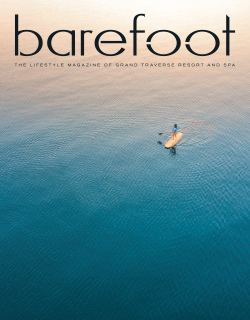 The lifestyle magazine of Grand Traverse Resort and Spa.